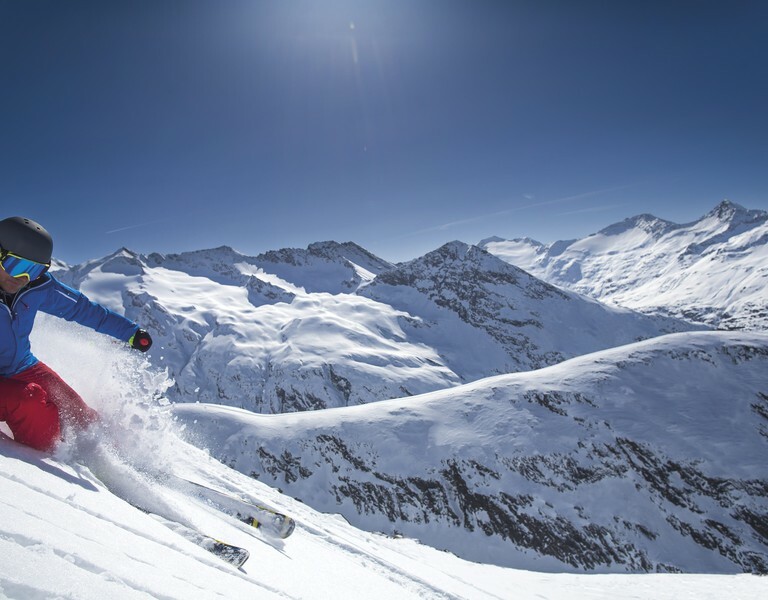 The Ötztal Ski- and Board Test GmbH is oriented towards the standards of renowned consumer protection agencies. In the course of our four-week long term test every ski tester (state certified ski instructors of the Tyrolean Ski Instructor Association) is assigned to test every ski model of a certain category. This year 55 different pairs of ski were brought to the stest under diverse conditions. Test runners from 3 ski schools (Ski school Obergurgl, Vacancia Sölden, Ski school Ötztal) meticulously scrutinized the ski models. In order to provide equal starting conditions, every ski model, which was previously acquired by puchase, receives the same finish by Intersport Riml in Obergurgl and Intersport Glanzer in Sölden. The high effort that Skitest.net invests into the creation of of equal starting conditions supports our 'No promotion!' - principle. Any questions left concerning our test procedure?